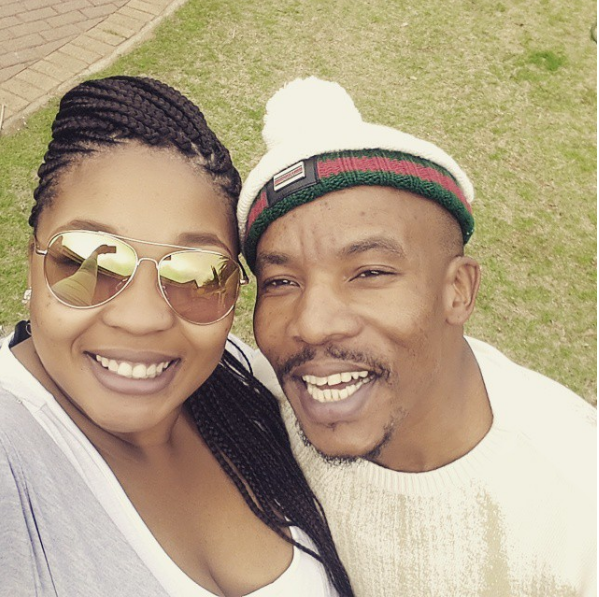 ‘Guys Think I’m Going To Steal Their Ladies,’ Says Mduduzi Mabaso! The Rhythm City actor can’t seem to shake off his Award winning character off as fans can’t separate the two. In a recent interview with TshisaLIVE, Mduduzi shared how men always suspect he’ll take their women. The actor says he’s not in the space where he takes people’s women and now finds it uncomfortable to talk to women because of how men treat him. “You know when you get to a place and you find a guy with his girl and someone just comes to you, before you even greet anyone or the people you came to see, and says: ‘Make sure you know where you are going. Don’t step on toes. Don’t talk to my woman’,” he said.